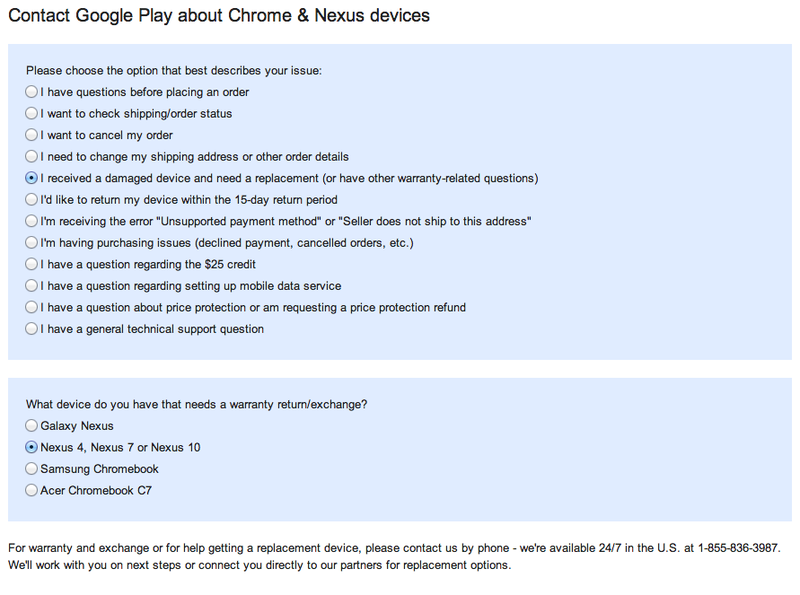 Google Play’s Customer Support Is Pathetically Low Tech - ishotjr.com - Put a little mustard on it! U.S. Grand Prix – Live On-Board Cams! 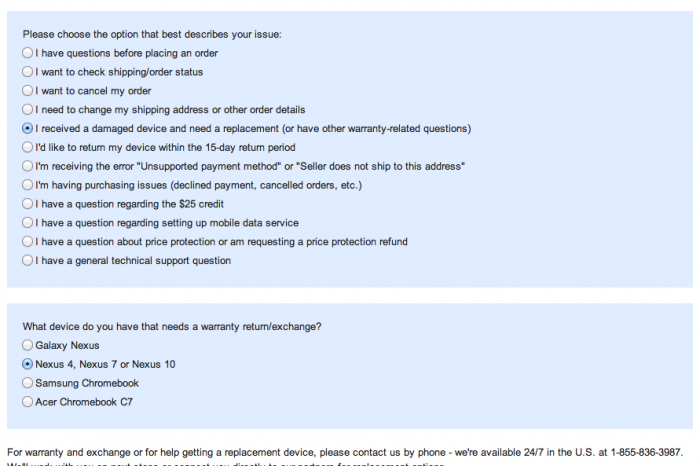 Sprint/Ting Galaxy S III Jelly Bean Update!